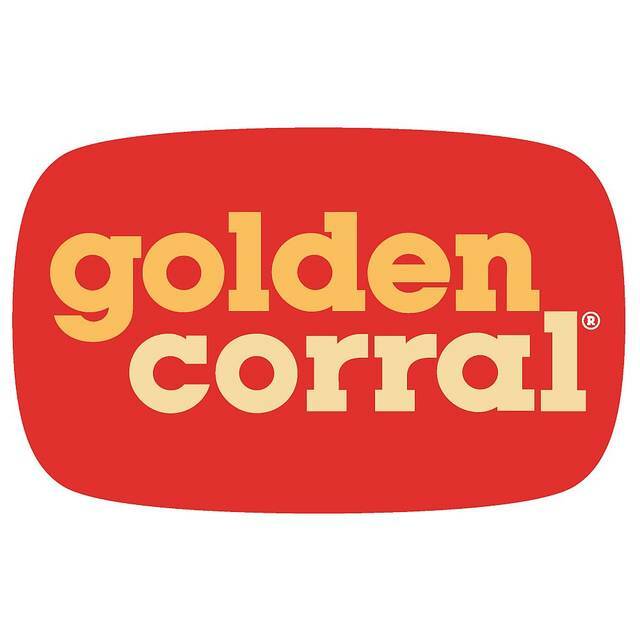 LIMA — Veterans can receive a free meal at Golden Corral from 5 to 9 p.m. Monday, Nov. 12 as part of its Military Appreciation Day. Veterans should present their military identification to receive the free meal. The Lima restaurant is located at 2620 Elida Road.